35+ years of experience destroying data and maximizing IT asset recovery. Nextuse is a National Association for Information Destruction (NAID) AAA certified technology company, that securely, completely and compliantly destroys data. Our processes are routinely audited, facility surveilled, and employees trained extensively. We are experts in data destruction. Our proprietary data wiping equipment makes certain that there is never any data remaining. Nextuse leadership has established global relationships over the past 35+ year to help all clients maximize their IT asset recovery. Safely destroy your data using certified turn-key technologies. Are the People Accessing Your Data Certified?  Nextuse has achieved an AAA certification from the National Association For Information Destruction, to provide onsite and offsite data solutions that are guaranteed to be secure and comply with regulations. What risks are you exposed to by not destroying your data at a certified facility? Can you certify that the people with access to your data are compliant? How can you certify your data is secure when it leaves your facility?